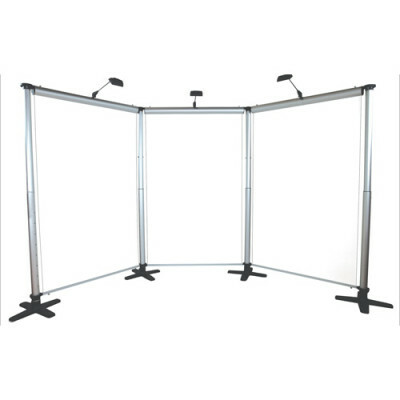 The Blade LX is a Standard Retractable banner stand that incorporate customary features designed to provide everyday reliability, durability, and ease of use. 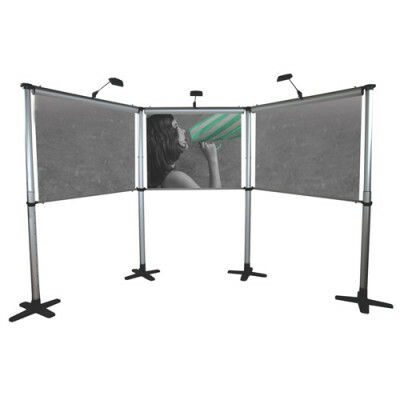 The Standard banners include a mid-range canvas carry bag and typically feature a five-year to lifetime hardware warranty. 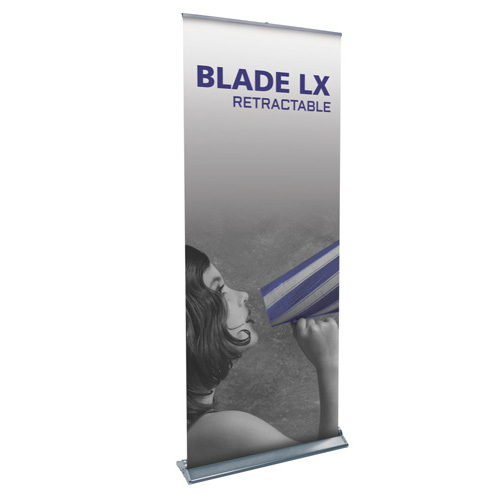 Sleek styling coupled with the latest banner stand technology makes the Blade LX lightweight, portable and very easy to use.